Carl Edwards #19 Xfinifty Toyota Camry-Let’s be honest, it’s a slightly better redesign of the Great Clips scheme, and even then, it’s only B- level. Too many dark-on-dark designs. JJ Yeley #26 Adirondack Tree Surgeons Toyota Camry-The mediocre color scheme and insanely overdone design scheme combine to earn an F. There is no part of this scheme I can defend. 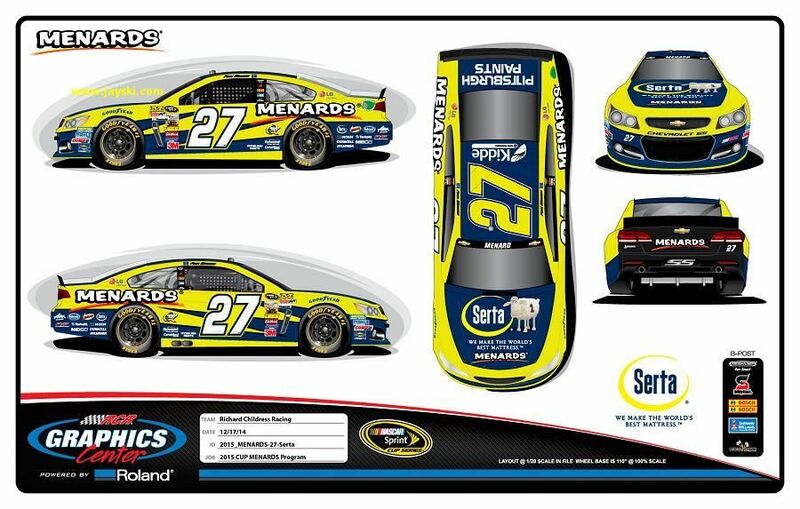 Paul Menard #27 Menards/Tarkett Chevy SS-With the Menard’s template, or any template for that matter, some color schemes work, other color schemes don’t. The purple isn’t great, but it isn’t awful. I’ll give it a B+. Bobby Labonte #32 C&J Energy Services Ford Fusion-Pinkwashing is an automatic F.
Ryan Ellis #33 Science Logic Chevy SS-A great color scheme and an awful design scheme combine for a D+ grade. 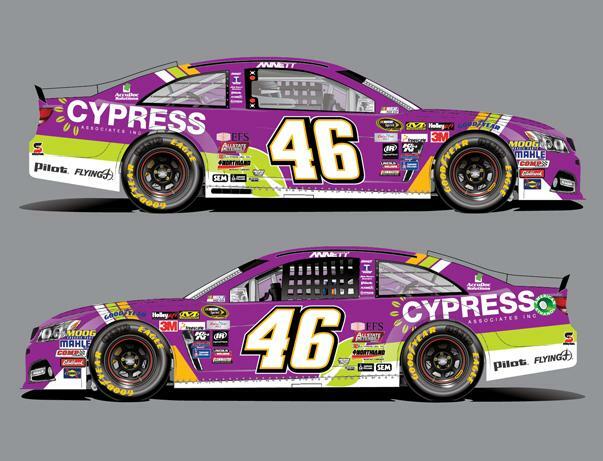 Travis Kvapil #33 Chevy SS-A timeless look with a great color scheme will earn an A+ ever single time. 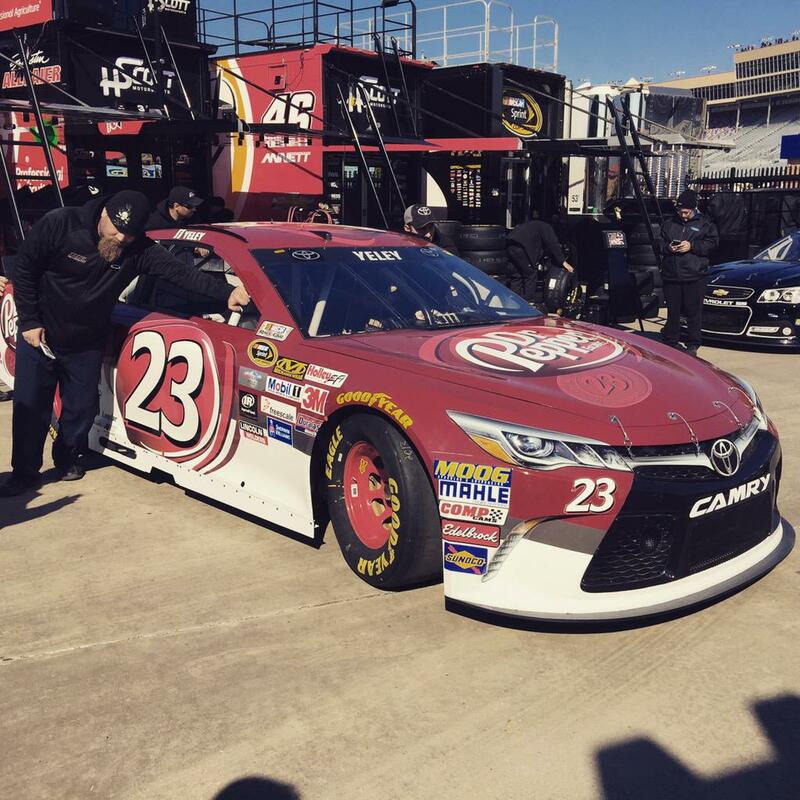 David Gilliland #38 Jerry Cook Tribute Ford Fusion-Great looking throwbacks will ALWAYS deserve an A+. 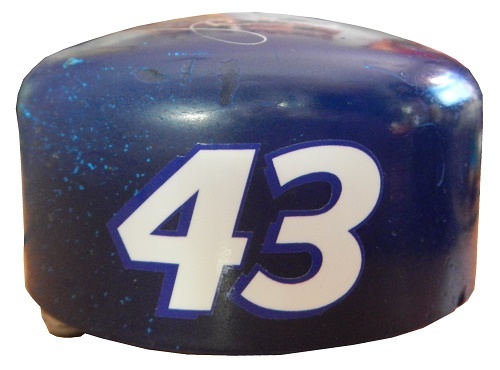 Kyle Larson #42 Target Plaid Chevy SS-If you paint your car with a houndstooth design and it ends up looking like a picnic table cover, you deserve to get a D-. 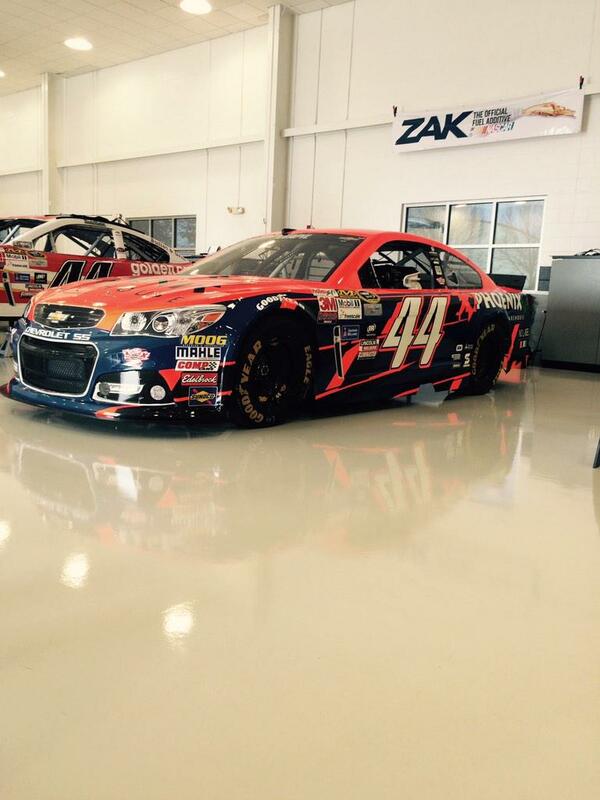 Michael Annett #46 Flying J/PJ Fresh Chevy SS-Good color scheme, and I LOVE the tomato sauce and pepperoni motif! It looks great and earns an A+. Michael Waltrip #98 Maxwell House Toyota Camry-Same as Clint Bowyer’s Maxwell House Toyota, same A+ grade. 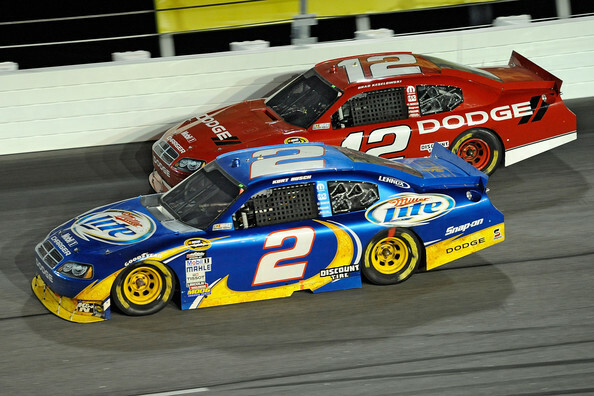 NASCAR teams give drivers a number of tools to help get their cars to victory lane. One of the most important is the steering wheel. Having a car that can go 200 miles per hour is great, but if you can’t control it, what good is it? 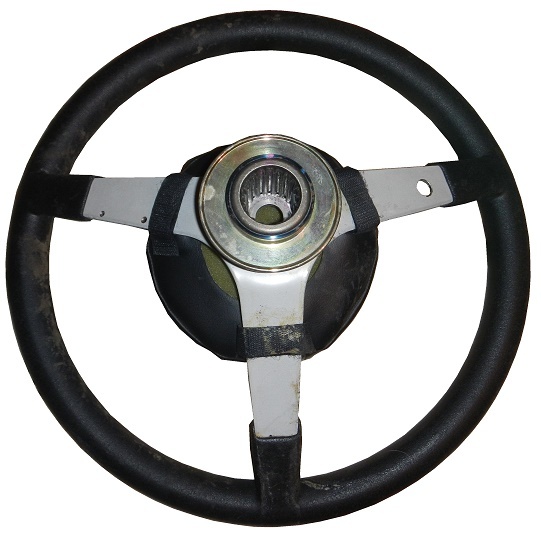 The driver has control over almost every aspect of the steering wheel. Drivers will insist on the size of the steering wheel, and where the buttons are placed on it. 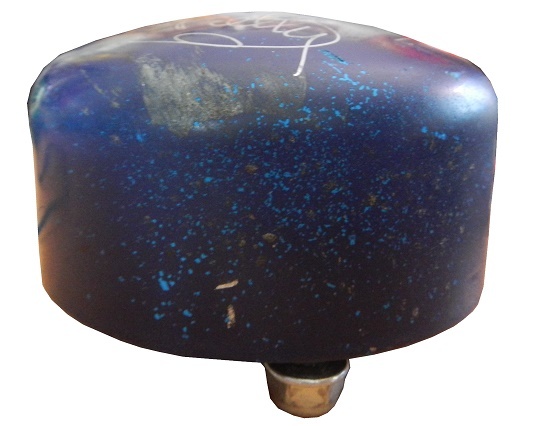 Race car drivers are control freaks, and this is no other part of the car that is as important for control as the steering wheel. Brian Vickers will go down in NASCAR history as one of those drivers who had a lot of talent, a lot of potential, but who never lived up to that potential. 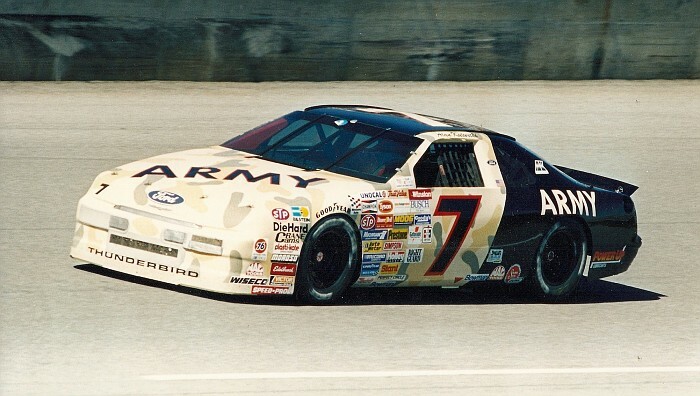 He was hired by Hendrick Motorsports in 2003 to replace Ricky Hendrick as a driver in the Xfinity Series. 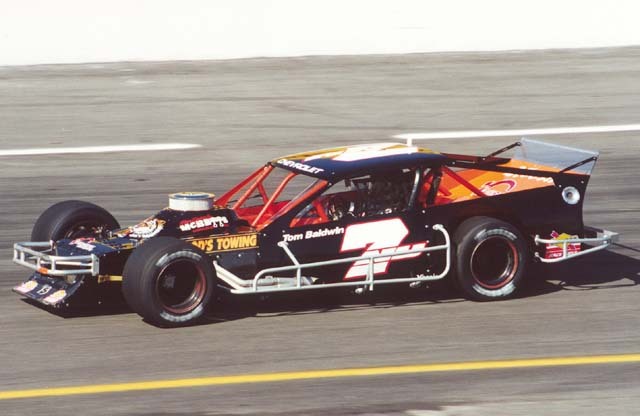 He would win 3 races in the Xfinity Series in 2003, and won the Championship that season. 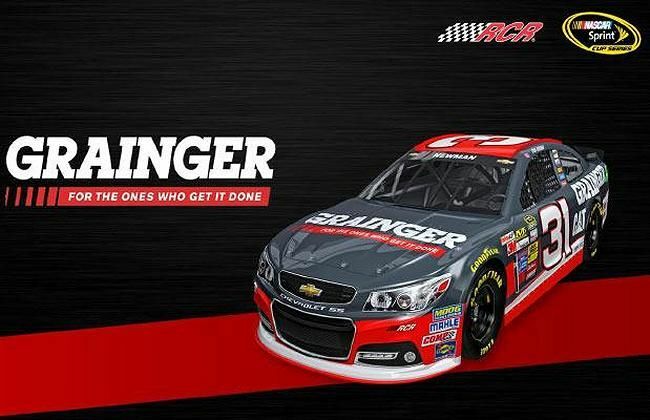 He would go on to race in the Sprint Cup, winning three races, the controversial 2006 UAW 500, where he spun out Jimmie Johnson and Dale Earnhradt Jr.. The 2009 Carfax 400 at Michigan was his second win, this one for Red Bull Racing. His final win came at the 2013 Camping World RV Sales 301 at Loudon. Sadly, his career has been derailed by health issues. 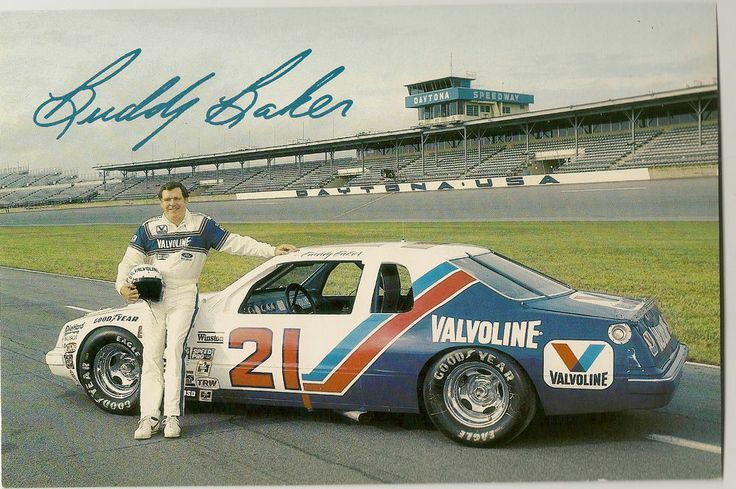 He missed a lot of races in recent years because of blood clot issues, as well as having surgery to repair a hole in his heart. Sadly, this appears to be the deathnail in his career, as he does not appear to be able to race anymore, at least not a full season. 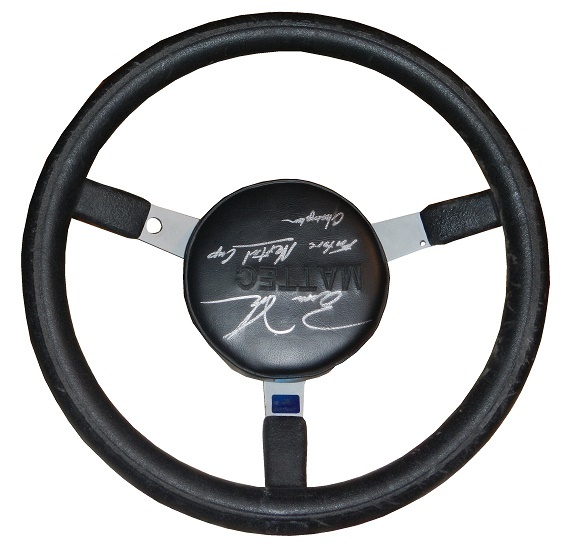 This steering wheel was used during Brian Vickers’ Hendrick Motorsports days. The wheel itself is not much bigger than a regular car steering wheel. 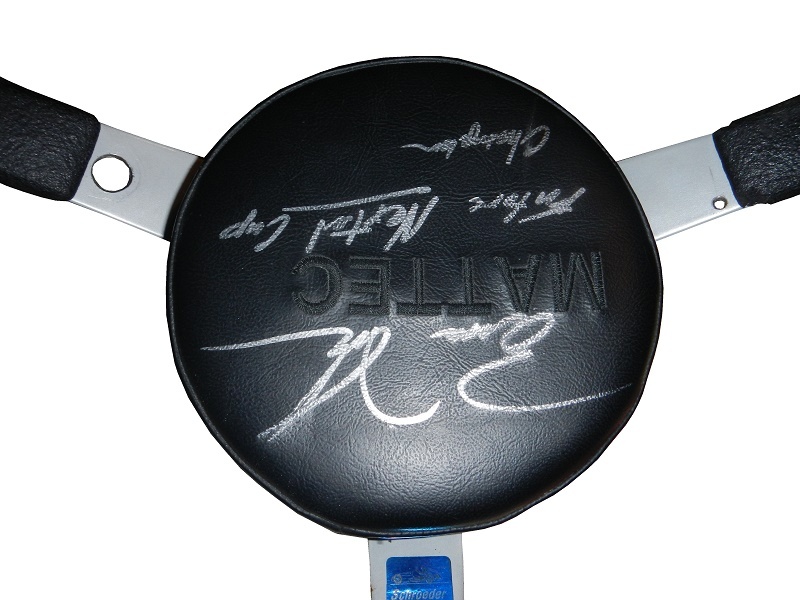 It has a large pad at the center, which Vickers has autographed, albeit upside down. Inside is a gel, with padding beneath that. 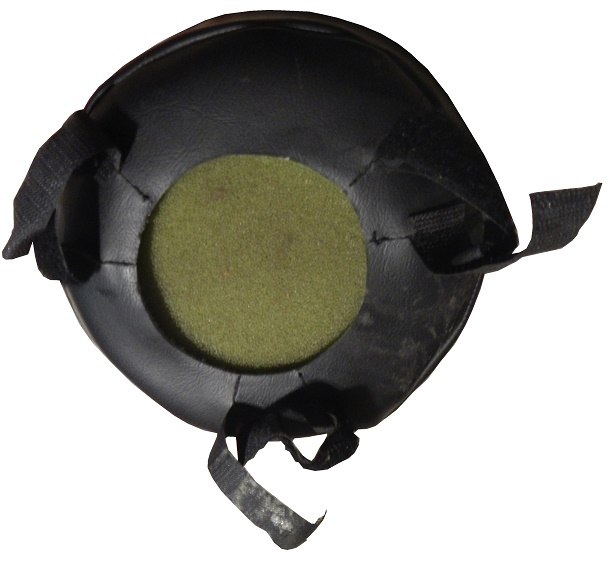 The pad is made by Mattec Racing Products who just went out of business recently. 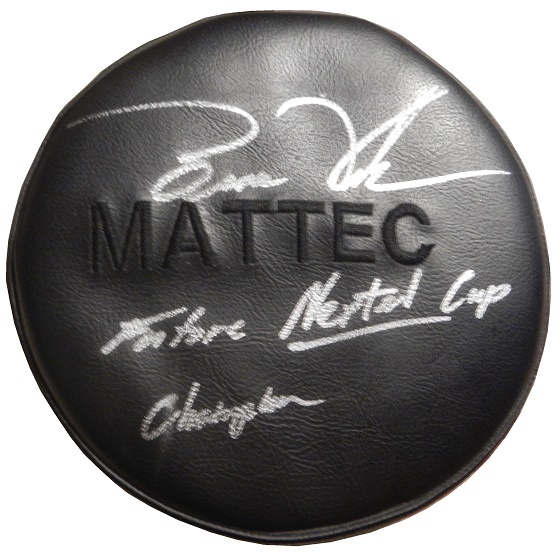 Vickers wrote “Future Nextel Cup Champion under his name. 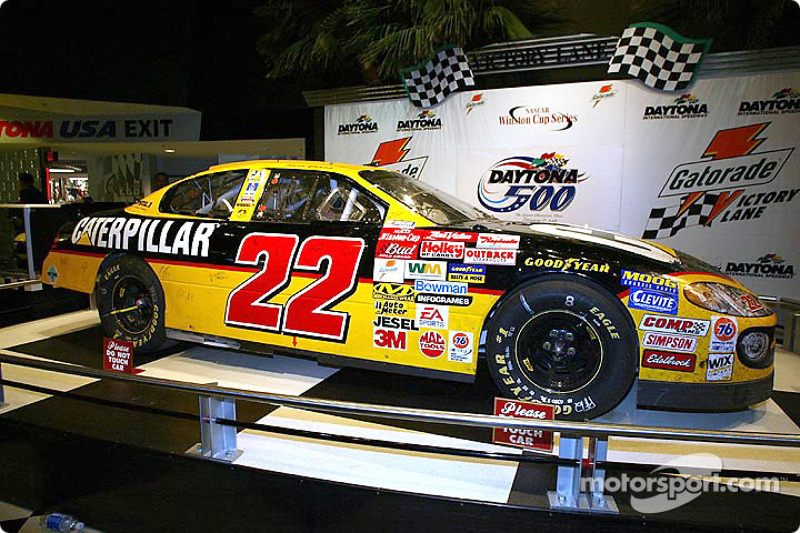 That would narrow the time the wheel was used from 2004 to 2007, since it is impossible to tell if this was used in either Xfinity Seires racing or Nextel Cup Racing. 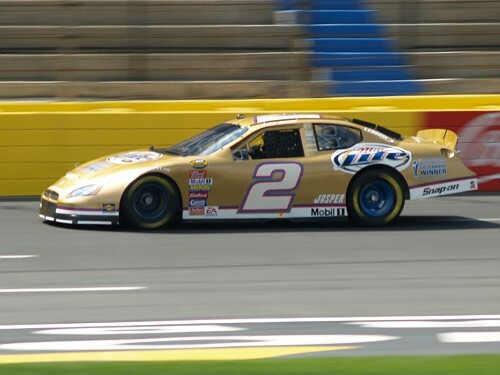 The Nextel Cup became the Sprint Cup in 2008. The wheel has two holes drilled into the spokes. 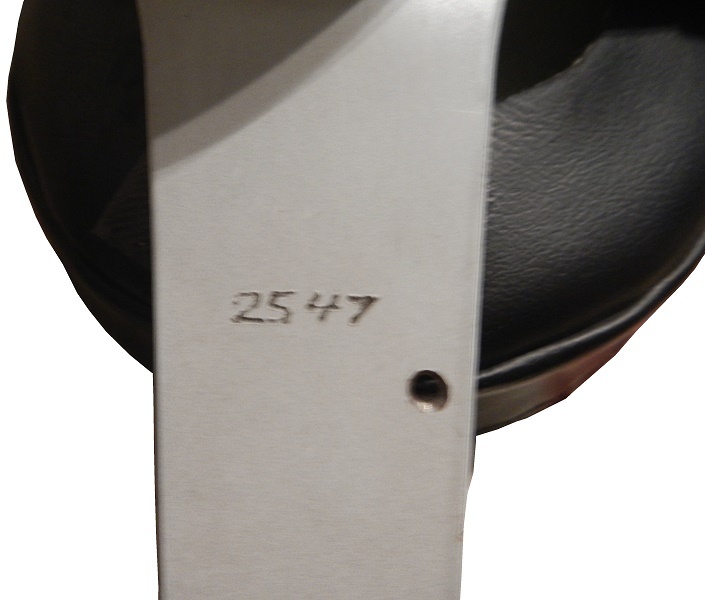 A serial number, 2547, is drilled on the reverse side of the right spoke. 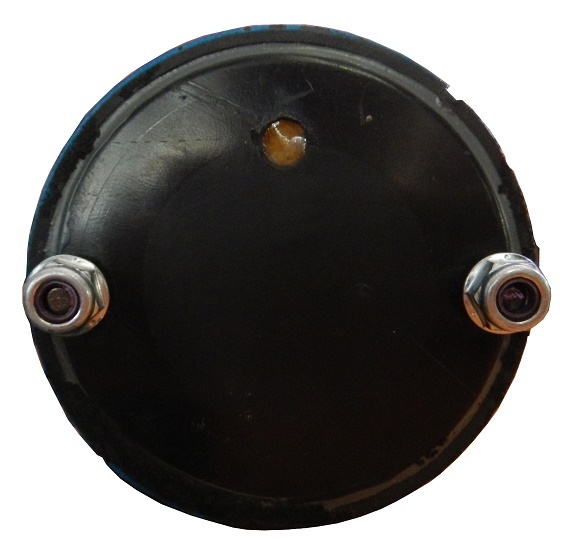 These holes are used to facilitate the addition of radio buttons, and other buttons that are added on to the wheel. 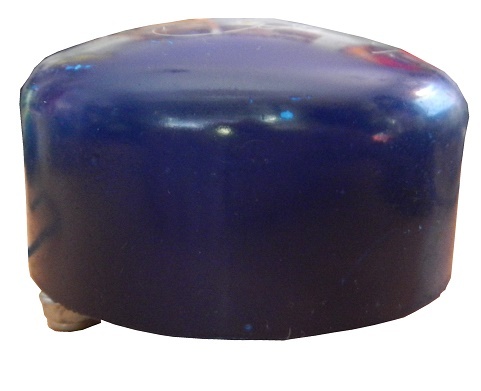 This allows communication easily, without removing hands from the wheel. The wheel is made in two parts. 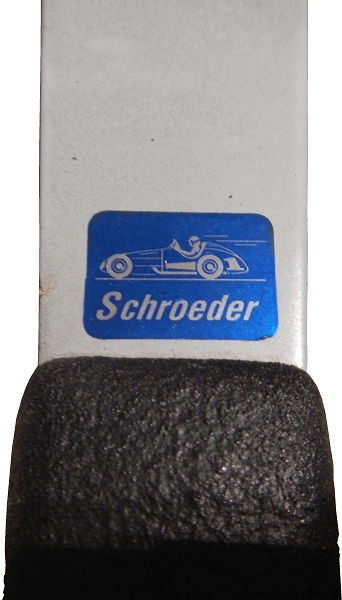 The wheel itself is made by Schroder, which is a California-based company that focuses on auto racing steering products. 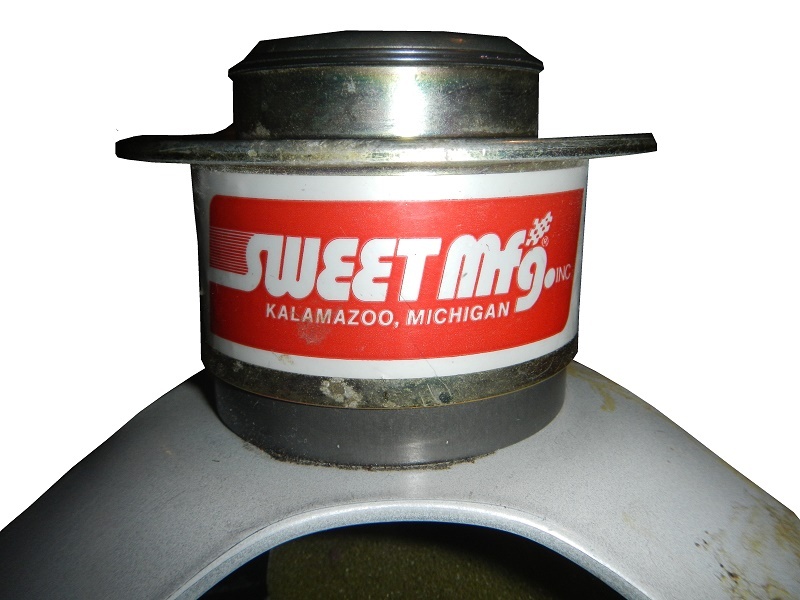 The quick-release mechanism on the back of the wheel is made by Sweet Manufacturing, a Kalamazoo, Michigan based company. Again this does not surprise me, as this combination would meet Vickers’ standards. 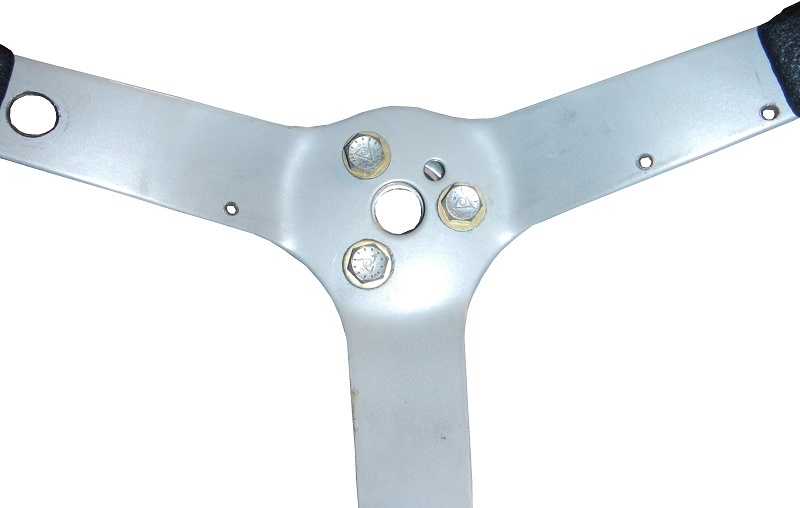 Quick-release mechanisms are used in auto racing, as space is at a premium, and the wheel is often very close to the driver’s body. It is removed when the driver is getting out of the car. 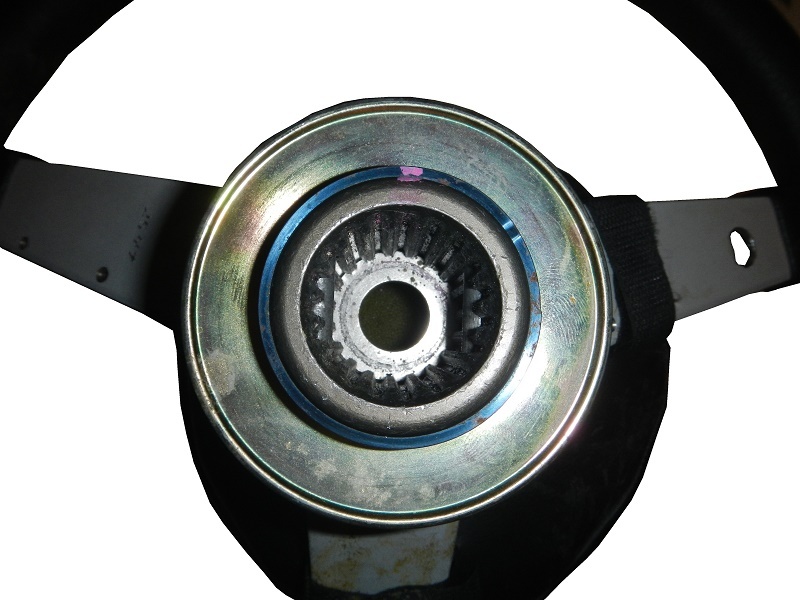 One other detail that needs to be addressed is that the very top center of the steering wheel padding has the remnants of tape visible. 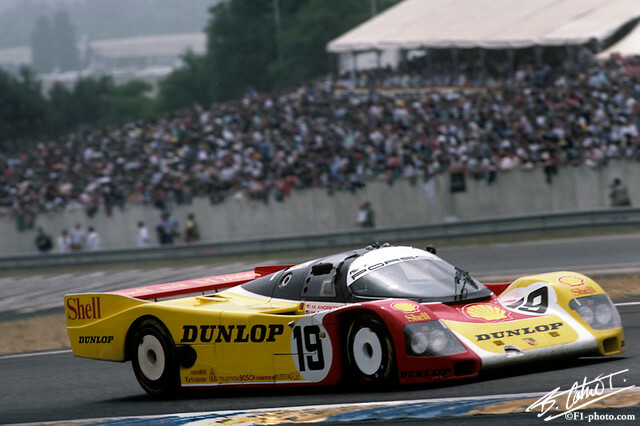 The tape is place such that when the car is going straight, the tape is perfectly vertical. 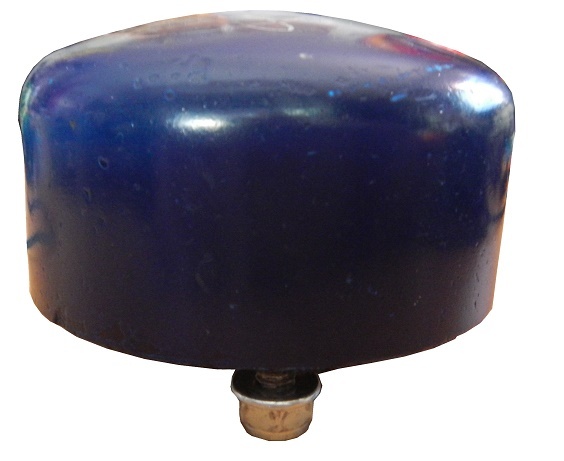 This is an important tool for drivers, as it can tell them if there are steering or suspension issues in the car. The outline is very hard to see, but can be seen. Though the steering wheel is one of the most important tools a driver has, they have many other tools, some of which we will examine next week. Could we PLEASE stop using “X is going to reinvent X” as a statement? First off, whatever the new product is probably won’t, and second, it just sounds pretentious. I hate to break it to you, but Shake Shack is NOT going to reinvent fast food. The simple fact is that if you look at their menu, it’s hamburgers, hot dogs, frozen custard, milkshakes, and ice cream. I will give credit that the Portobello Mushroom burger is an original idea that does work well. Instead of beef, it’s a Portobello mushroom with lettuce, muenster cheese, and cheddar cheese. Other than that, there is nothing very revolutionary about their menu. If you want two restaurants that legitimately reinvented the fast food industry, I would suggest Taco Bell and KFC. Both of them very legitimately changed because they carved out niche markets in the fast food industry that hadn’t existed prior to their arrival. Harland Sanders developed the now famous recipe, and cooking techniques for Kentucky Fried Chicken. He franchised the restaurant, was their mouthpiece and mascot, and introduced fast food fried chicken on a national scale. Prior to KFC, fast food was mainly burgers and fries. Taco Bell was introduced by Glen Bell, who saw that Tex-Mex food was a big hit in California. He started with the Taco Bell concept, and it proved to be a great move. Tex-Mex food instantly became a hit, and it has since become a staple of fast food. Taco Bell, love it or hate it, created the Tex-Mex sector of the fast food market. My point is that these two companies, Taco Bell, and KFC reinvented fast food. They each found a brand new niche in the fast food market. While Shake Shack does have decent food, only one of their concepts is a new concept, and the majority of their product line is tried and true fast food, but with better quality and different cooking standards. They aren’t reinventing anything, SO STOP SAYING THEY ARE! Moving on from that, I want to discuss something else. So last week…I had to reinstall Windows on my laptop. Ugh! What an experience! The reinstall itself went quite well, but I had to reinstall ALL of my programs. I also was locked out of my WordPress account, so I couldn’t edit anything for two days. After that was done, I updated to Windows 10. I expected the upgrade to be a disaster, but it actually works well, and I have my laptop back now! Not being able to edit or update for a few days turned out to be a great thing, as it gave me some time to decompress. I love doing The Driver Suit Blog, but there are some weeks where I have more work than hours available. So I’ve decided to make a few command decisions. I don’t like burning myself out every week. The first decision is that, effective immediately, Throwback Thursday has been shelved. This is a slight time saver, but at this point, any little bit matters. 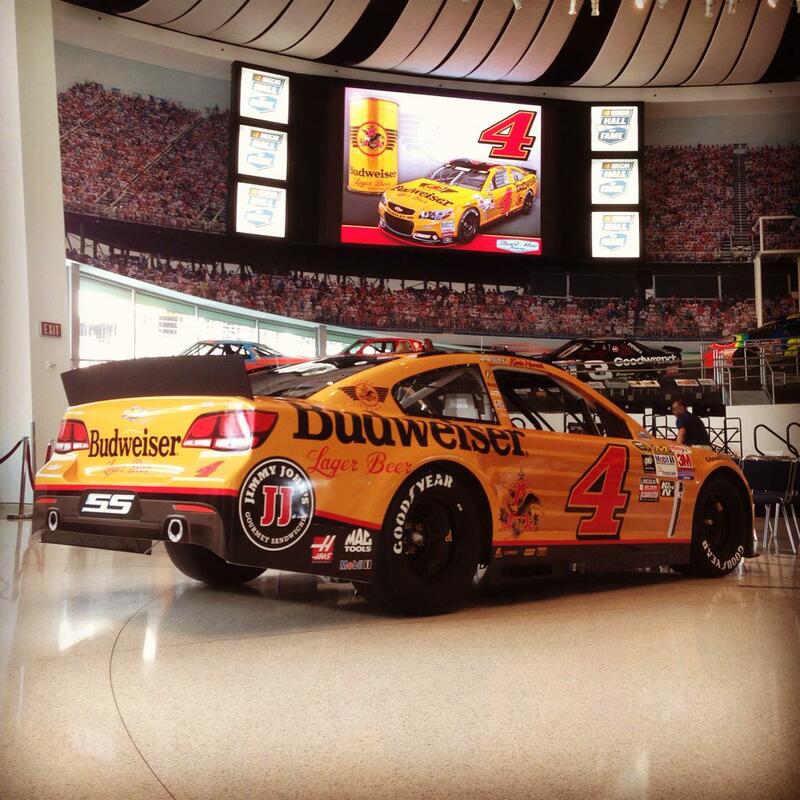 Second, I reserve the right to not do a My Thoughts On, or Paint Scheme Grades if time does not permit me to. This won’t happen to often, but there are times I have too much on my plate. Third, I will always have a Friday Feature post, but I reserve the right to go off topic, meaning a non-auto racing post. This will happen in the event I’m not able to finish an auto racing-related post in time. 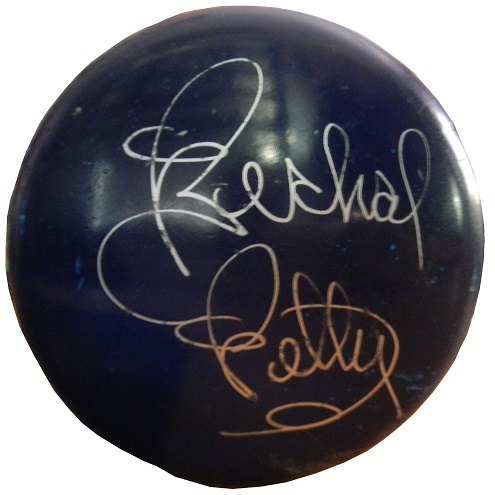 I will have one or two things ready to go in any individual moment. They will be interesting, I promise! I understand that this is an auto racing blog, but I want a healthy mix in life. I blog about this all the time, but I’m not solely focused on auto racing in my life. I have a healthy mix of things in life. Again, this won’t happen very often, but circumstances will dictate when it does.